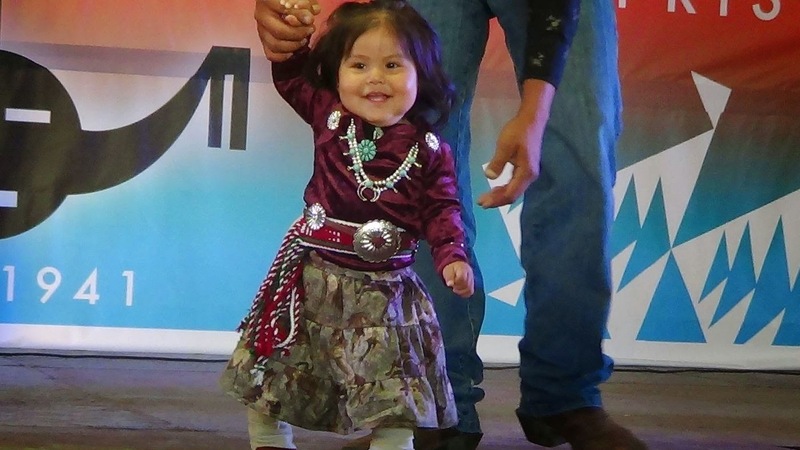 As we continue to celebrate pow wow season, it’s hard not to include adorable photos of the children who make pow wows so much more enjoyable. 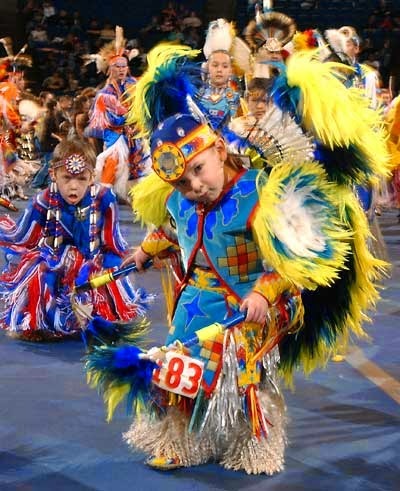 The dance outfits worn in the circle during the Powwow are called regalia or outfits. Though highly decorative, these outfits are never referred to as "costumes". 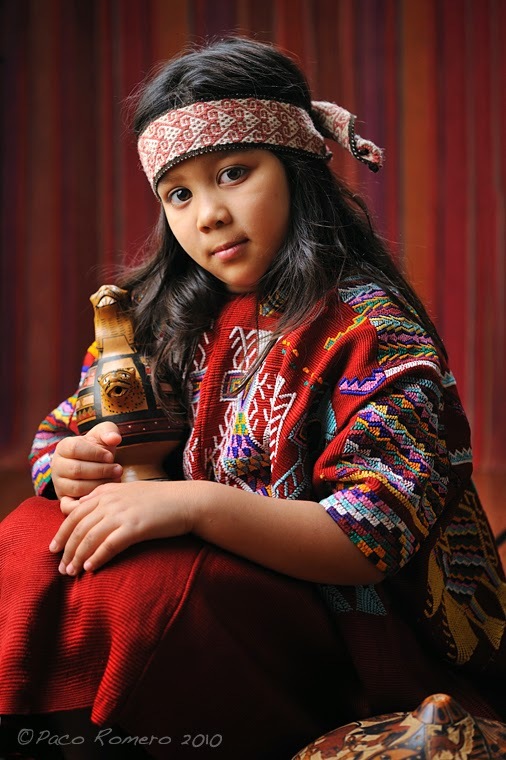 The term costume denotes artificiality and wear that is donned for an event that is not a part of one's ongoing life. 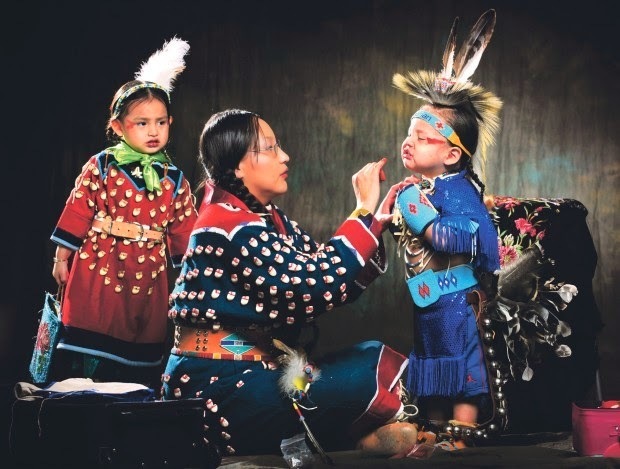 To the contrary, these Native American outfits are very personal and artistic expressions of the dancers' lives, feelings, interests, family and spiritual quest. 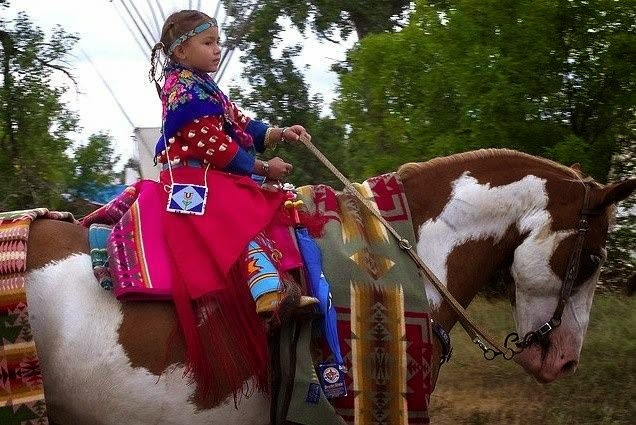 Often elements of the regalia are gifts from elders or treasured people in the dancers' lives and are honorings to be worn with pride and responsibility. 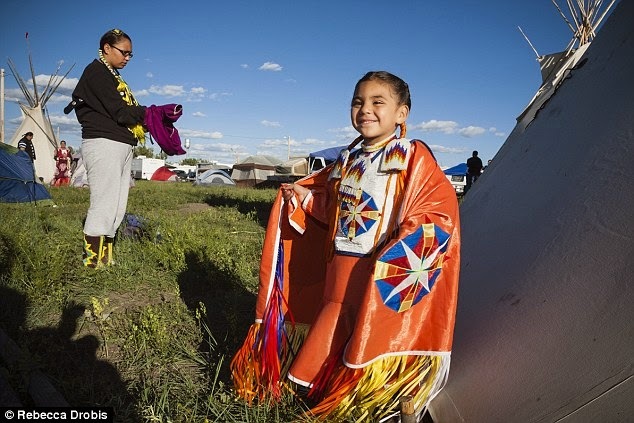 The regalia evolves and changes as the dancer evolves and changes in life. Each season, changes are made depending on the fashion of the time or the personal change in taste. There is no contradiction in blending historic elements with very modern elements, for example interweaving traditional beadwork with Minnie Mouse braid holders. 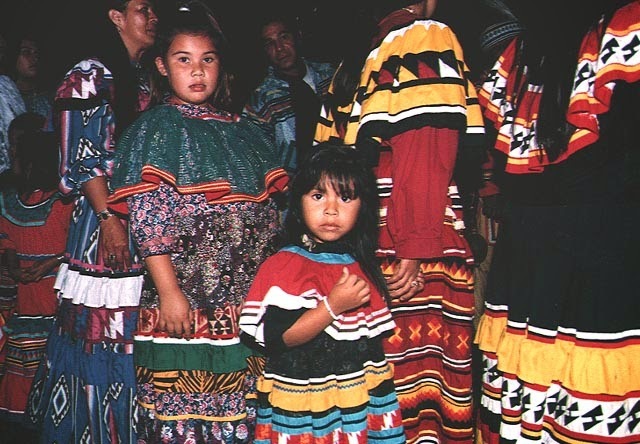 Since the regalia expresses the life of each individual dancer, design elements from many different sources are appropriate. 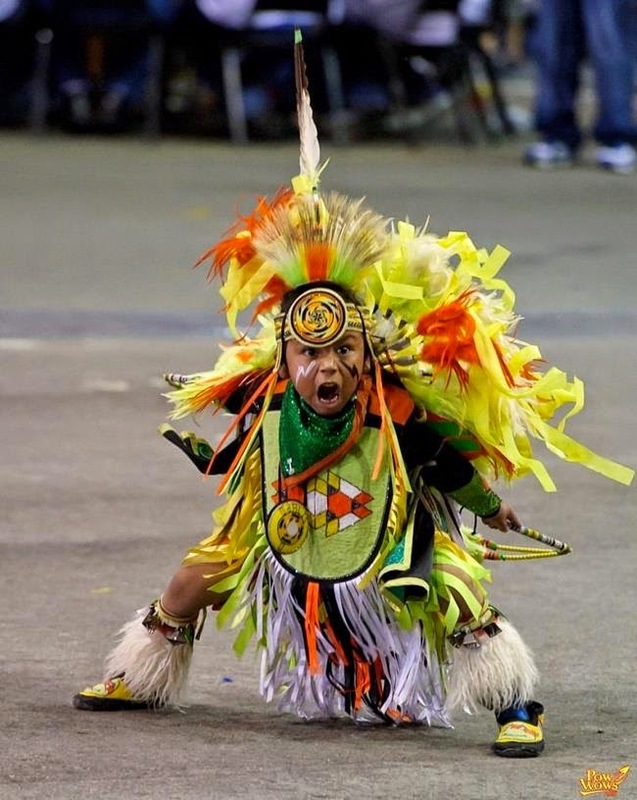 As Ron Davis, an Objibwe Grass Dancer, explains "It takes a long time to make an outfit, you know. You can go through life and keep adding on to that outfit. Because there are different circumstances that surround different items that you add to your outfit. 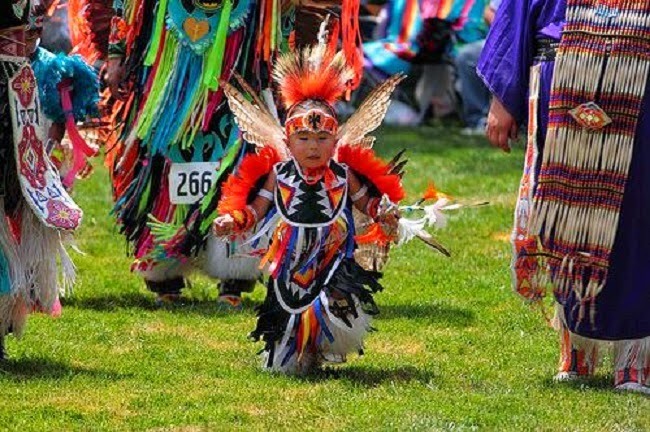 When you're dancing, these things that are in the regalia, they bring out a shine. You actually shine out there, and you feel good about yourself. Everybody can do that. 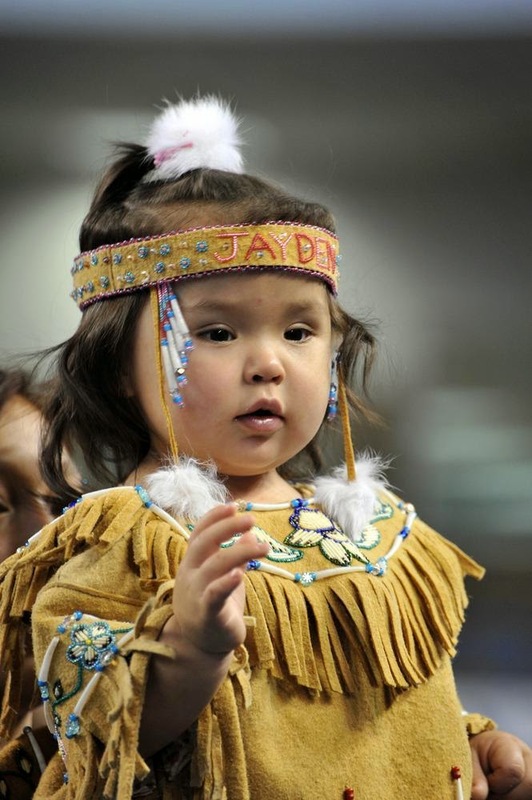 It's not just for Anishinabe people. It's for everyone." 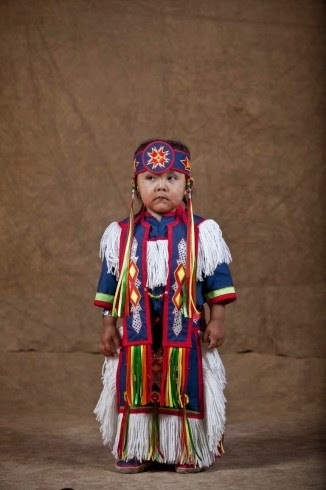 Responses to "16 of the Cutest Kids in Pow Wow Regalia (Photos)"
Cute, cute, cute, cute, CUTE !!!!! Cuteness overload. 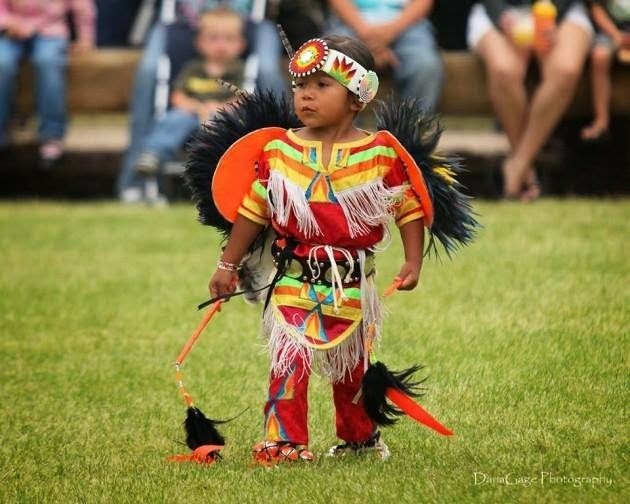 I love that children are encouraged to participate in the Pow Wow. 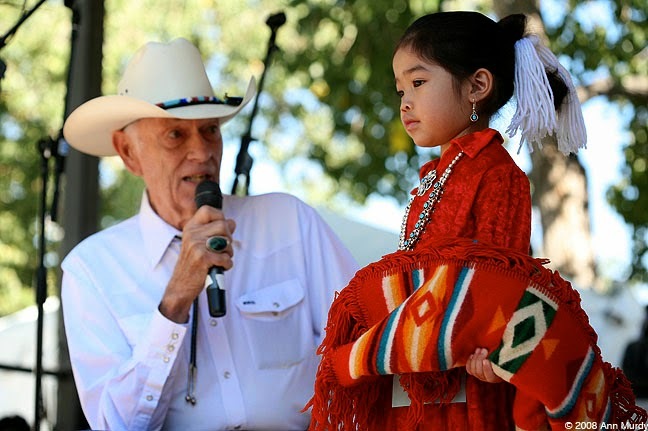 Tradition is so important. 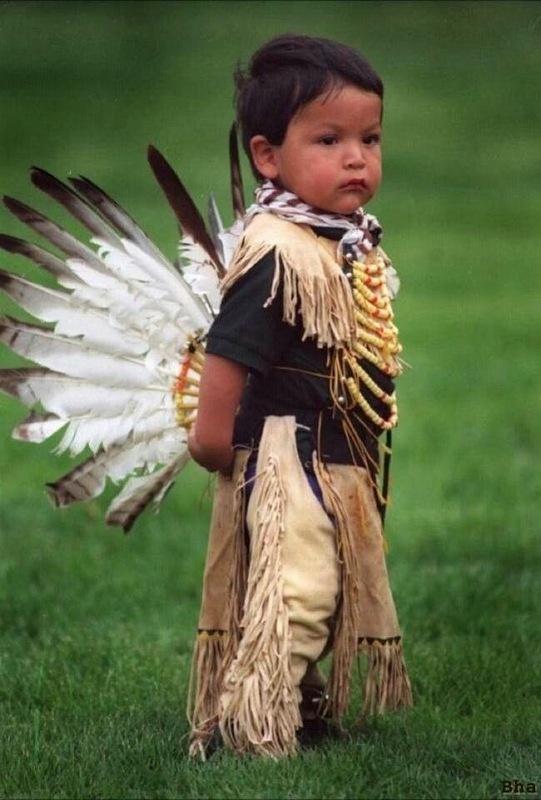 Each child is so unique. I love all the pictures. 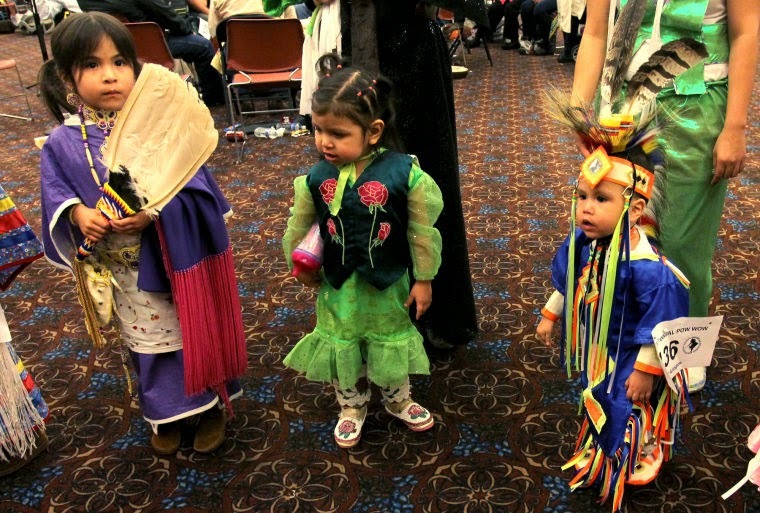 These are beautiful children all outfitted in different regalia. 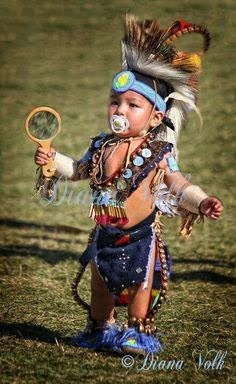 They are all extremely cute, but the little guy with the beautiful regalia and a PACIFIER killed me!